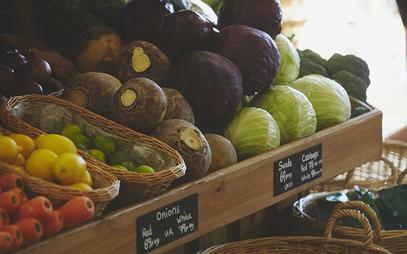 Looking for Farm Shops in Bradford? 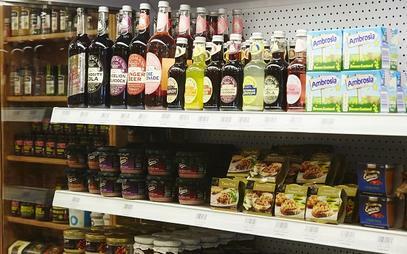 Martin & Arlene Hare opened the Lane End Farm Shop in Tong originally trading from a van based in the Farm's car park. Recent developments and expansion have enable the Lane End Farm Shop to offer a local Delicatessen service and both a Hot & Cold lunchtime menu you might expect from one of your favourite Sandwich Shops in Bradford. As we are a working farm it is only right that our visitors can come and see our seasonal farm animals - we have many different animals on show alongside a lovely adventure playground to keep the kids occupied (whilst having a nice cup of one of our quality hot drinks). Due to the popularity and reputation for supplying some of the best meat around they soon started to out-grow the van and decided, back in 2008 to apply for planning permission to expand. 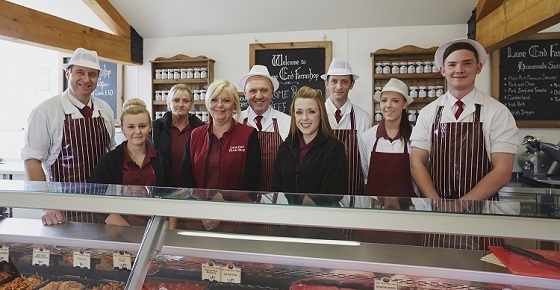 The subsequent planning was granted and development began; Martin and Arlene have worked tremendously hard to get where they are today and are now proud owners of a fantastic Farm Shop serving the local communities of Tong, Bierley, Pudsey, Birkenshaw, Drighlington and Morley along with the wider Bradford / Leeds / Wakefield interests. 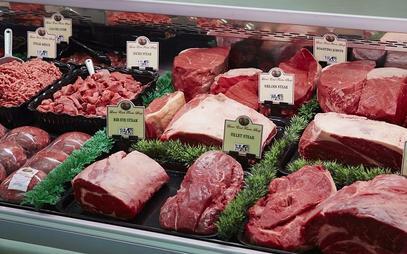 Butchery - Home grown Beef & Lamb & preferred Pork farmed in Ripon. 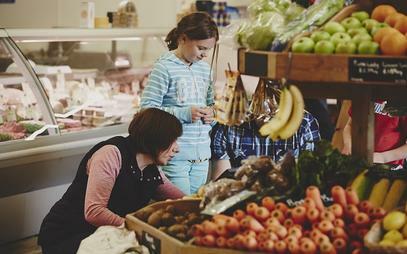 So if you are looking for an alternative to your local supermarket and actually want to support your local farmers whilst the kids enjoy a real life farm experience bring them down to Lane End Farm Shop today. 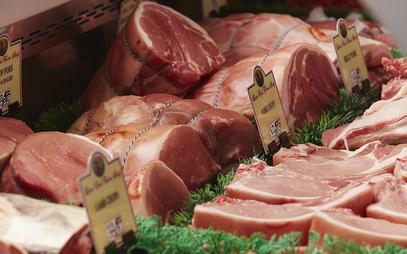 Come and check us out if you are interested in Farm Shops in Bradford, Home Reared Meats in Bradford, Delicatessens in Bradford or Sandwisch Shops in Bradford (or even just butchers in bradford). Other products such as fruit and veg, Ice cream and bread are locally produced by farmers across the Yorkshire region and here in Bradford. 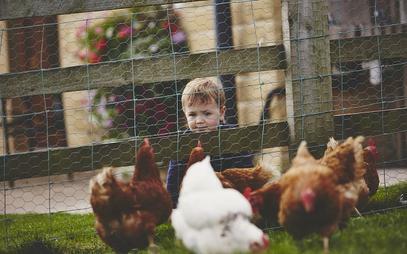 When you come to our Farm Shop in Bradford, bring the kids along as we have a small animal viewing area on site to keep the kids entertained, from chickens and cows to pigs and sheep, Alpacas and Pigmy Goats all waiting to meet the kids. 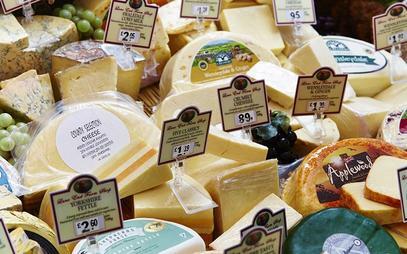 A Selection of home made fresh sandwiches are available served on white, brown or granary. Choose from Ham, Pork, Turkey, Cheese, Roast Beef, Corned Beef, Tuna, Egg, Salad and much more - please see our website for full menu. We are always developing our menu based on client's interests, so let us know what you want. We have a range of different assorted BBQ packs for you to choose from - All BBQ ready cut / trimmed and ready to cook, no messing. Come and visit the farm, you will find our pig Betsie rolling in the mud and Mummy Donkey Millie waiting to be stroked along with babies Mavis, Malcolm & Stanley. You will be able to view the animals and relax with our tea and coffee facilities and tables you can have your own picnic too. 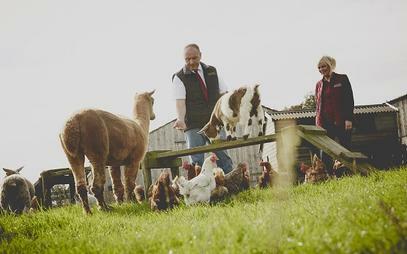 All of our Beef & Lamb is reared on our farm with Pork & Poultry coming from local Farmers. The meats are fully traceable, as is all the feed. We think it is important that you know exactly where your food comes from and to know that it has only been fed a natural quality diet - this is what sets us apart from the mainstream supermarkets. 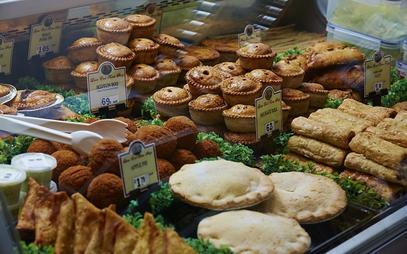 Try our selection of sandwiches and made on freshly baked bread or one of our locally produced pies. We also have Ice cream, Honey and Biscuits, cakes & sweets for the sweeter tooth. Feel free to ring ahead to make your sandwich orders for the office also. I've forgotten how good customer service can be. Really good quality, friendly service and what equally important- family run business. The best sandwiches for miles!!! Pies, bread, veg, eggs, etc, etc all fantastic. Staff are helpful and friendly. I love this shop. I love this place. 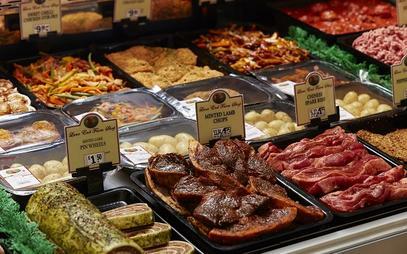 Fantastic, fresh, high quality produce served by friendly & knowledgeable staff. The prices may be a bit higher than the mass produced supermarket rubbish but I'm a firm believer in the saying "you get what you pay for". Never ever had any cause to complain ..... the coffee is excellent too!! We've had the Dexter Beef from Lane End Farm many times and oh my word its GORGEOUS..!!! Well worth a trip to get some. Truly superb quality.